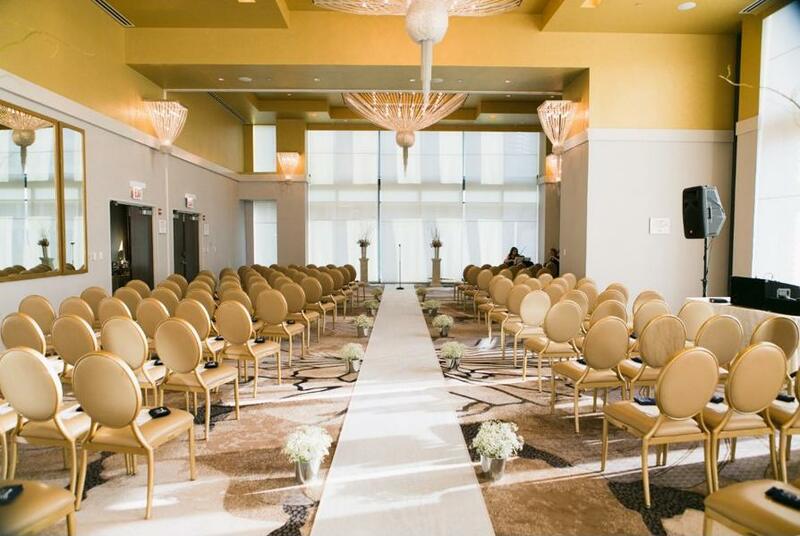 Your happily-ever-after begins within our elegant event space, accommodating up to 200 guests. 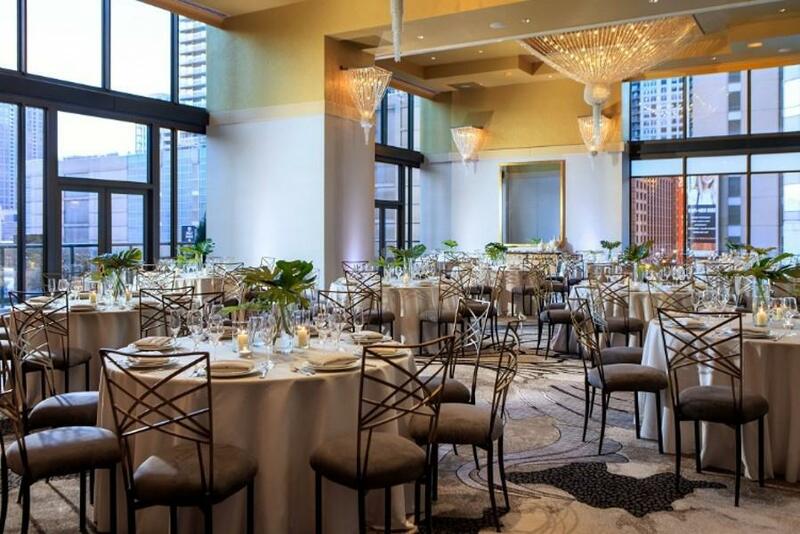 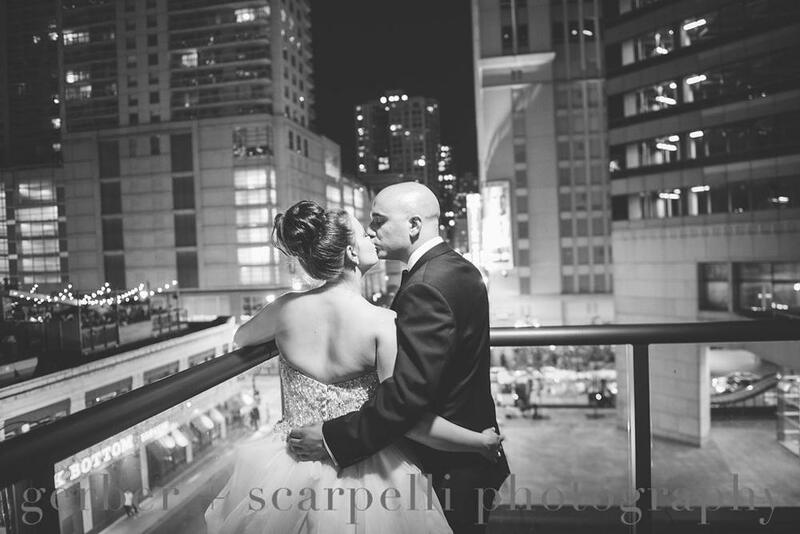 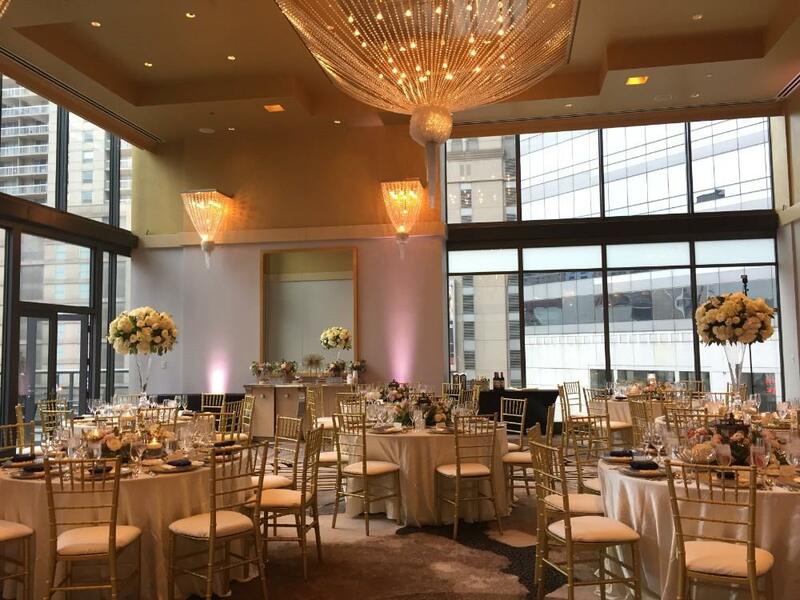 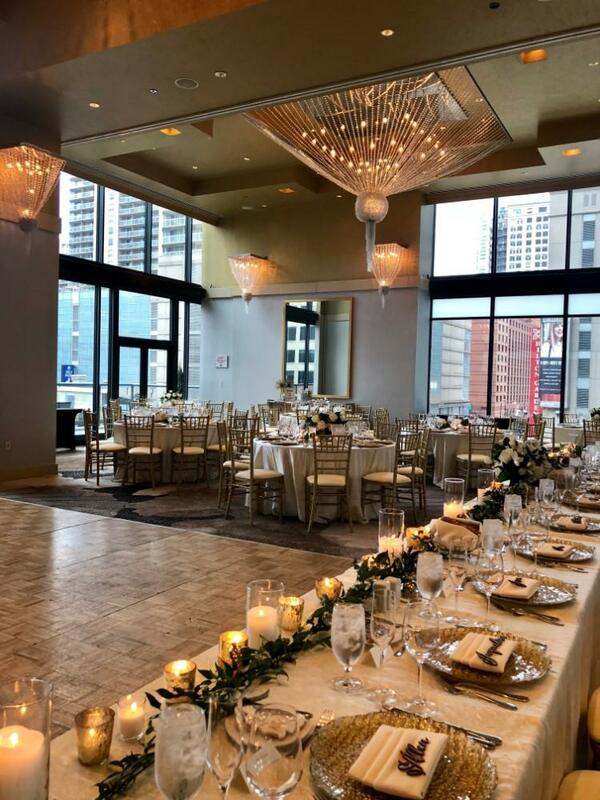 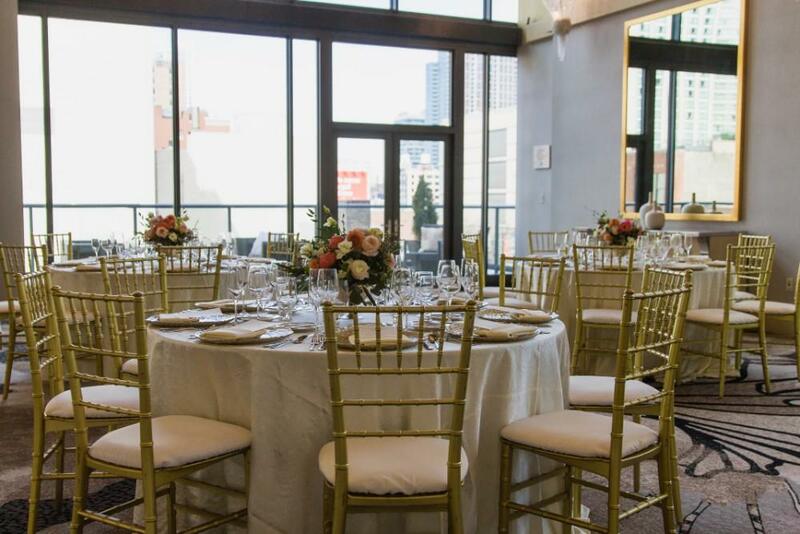 Soak in rays of dancing light and classic views of Chicago through the floor-to-ceiling windows in our grand ballroom, creating a romantic backdrop for your special celebration. 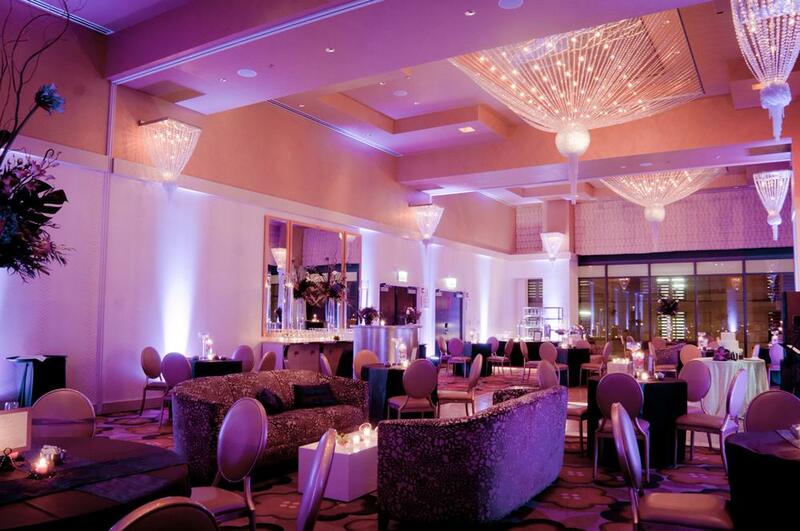 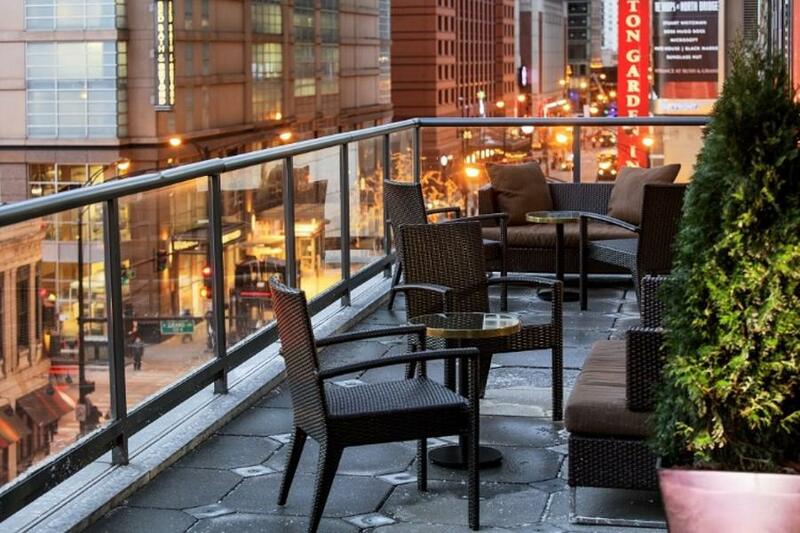 The adjoining foyer and outdoor terrace prove perfect for fun cocktail receptions and lounging sessions. 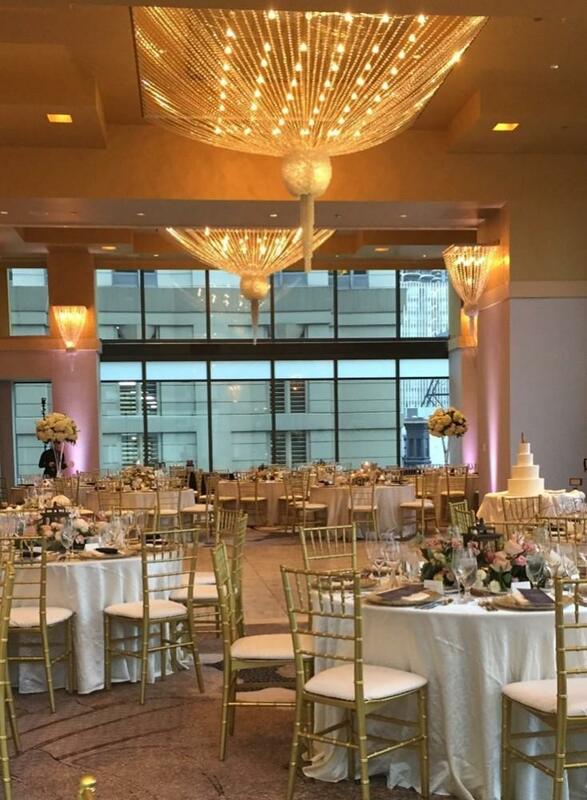 For a breath-taking scene, we host receptions and ceremonies poolside on our 17th-floor alfresco lounge, where we guarantee guests will be swept away by the outstanding skyline views and peeks of the river. 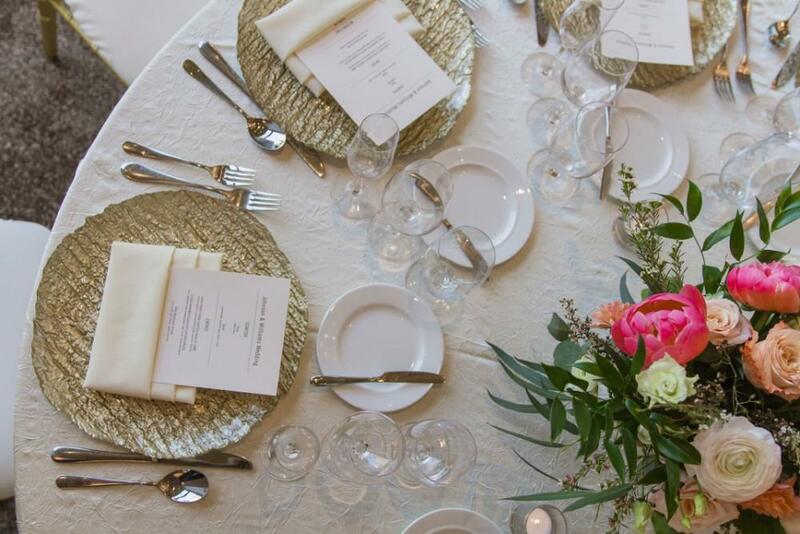 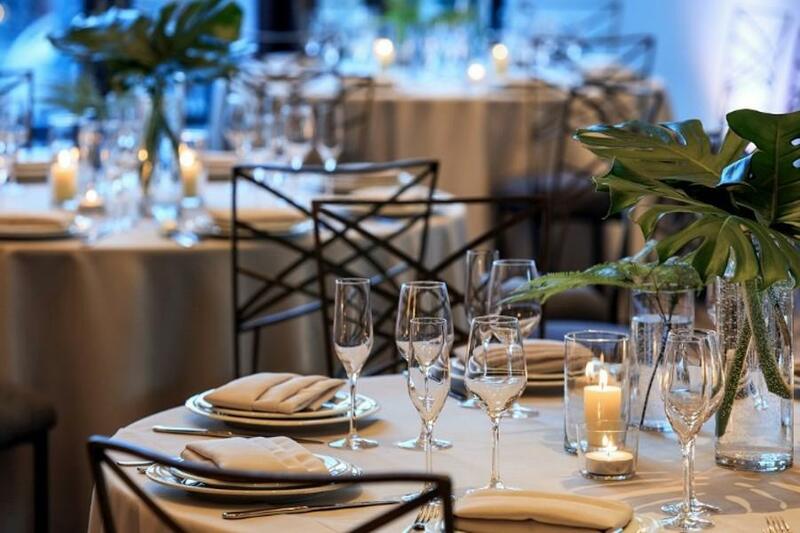 Wedding and event catering comes from our restaurant, Sable Kitchen & Bar, where our award-winning Chef gets creative with seasonal ingredients from local farms. 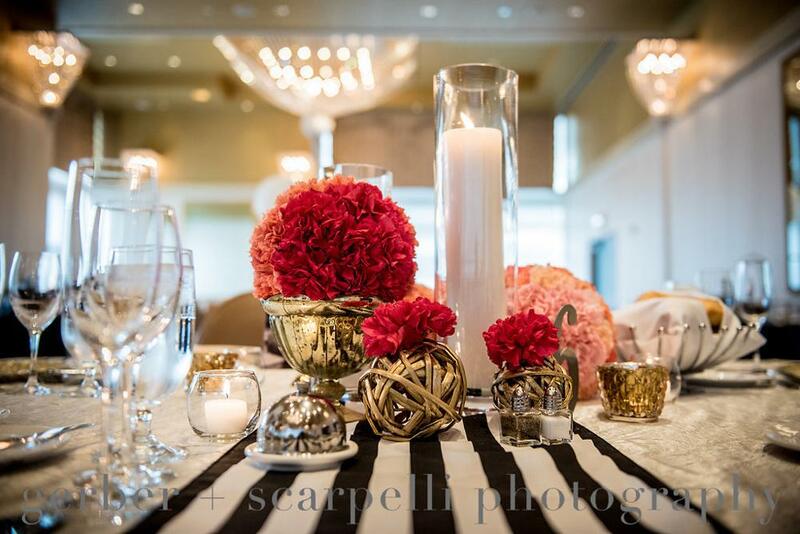 We are always happy to customize menus and packages to fit your vision for this important milestone event!